April is a busy month for any gardener. 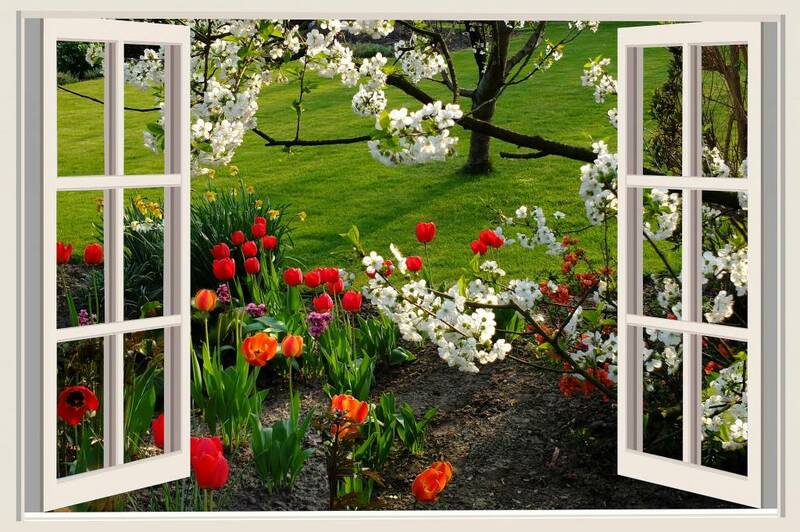 It is a great time to do a Spring clean, not only in your home but in your garden too. It is time to start bringing some life back to your garden with lots of Spring and Summer flowering. The weather will start to get warming but it can still be unpredictable at this time of the year. Frost might still be an issue some days so make sure to be careful with tender plants. Check out more of our top tips to keep your garden in shape in April. 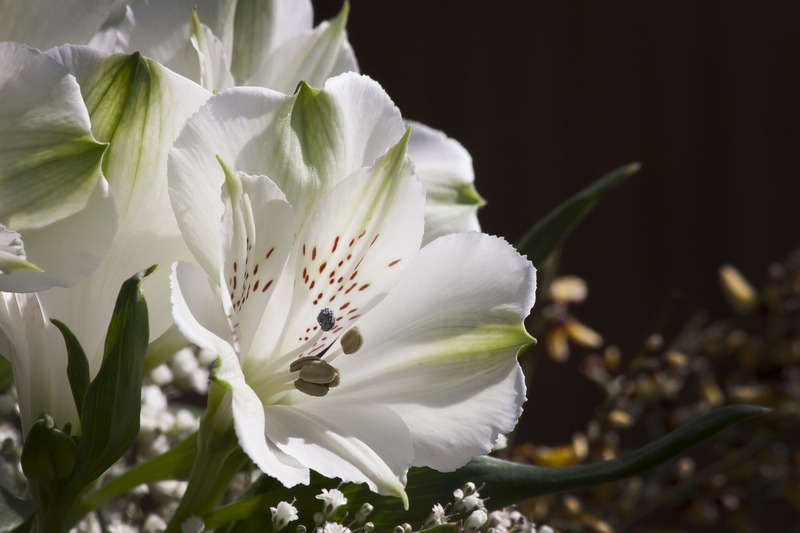 Plant your Summer flowering bulbs such as lilies, gladioli and camassia and get ready for the better weather. Do a general clean up in your garden. Even a small clean will make all the difference. Fill up your compost with old leaves left over from Winter. Tie up climbing plants but make sure to leave some room for expansion. As soon as you see potato shoots, earth them up to prevent any frost damage. Continue to sow seeds of lettuce, rocket, peas, beans, courgette and sweet corn. Water fruit trees and keep their soil free from weeds. Clean out water features and ponds and replace with new pond plants. Mow your lawn more regularly around this time of the year. It will be difficult to cut back once you let it grow too long. Weeds create competition for food and moisture so make sure to keep them at bay. Tie climbing plants, horizontal if possible to encourage more flowering. If you have any questions, don't hesitate to pop in and speak to one of our horticulturists. Get ready for a Summer in your gardening watch all your hard work pay off.